I have a series on my blog called the ‘Lip Look’ series where about once a week I post a review on a lip product; be it lipstick, lip gloss, lip stain, etc etc but sometimes I want to post about lip products that deserve their own titled post rather than a ‘Lip Look’ title. 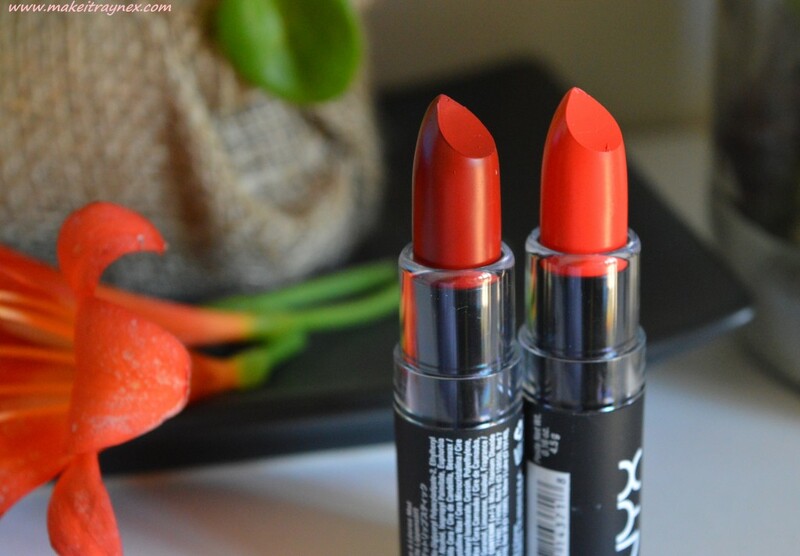 These NYX Matte lipsticks definitely fall into the category of having their own post – they are just FAB! 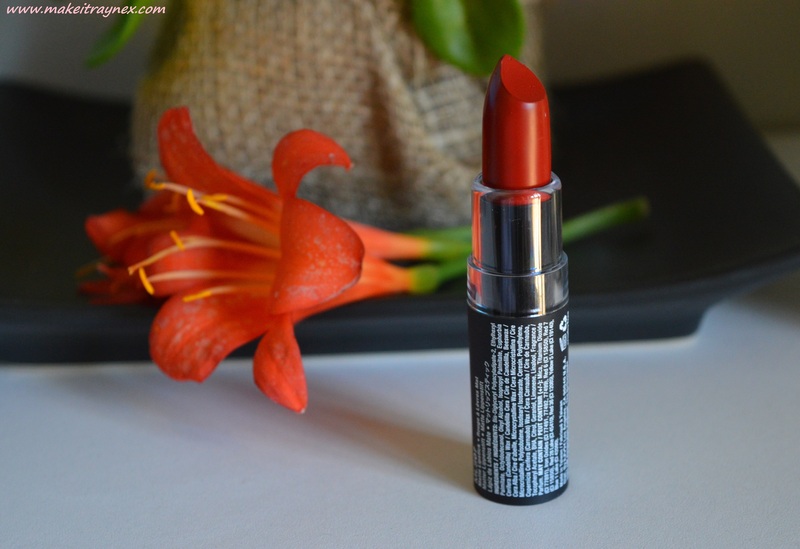 Matte lipsticks are all the rage now; every brand is bringing matte effect products out. These two are serious goodies though. The colours I chose are Indie Flick and Alabama. 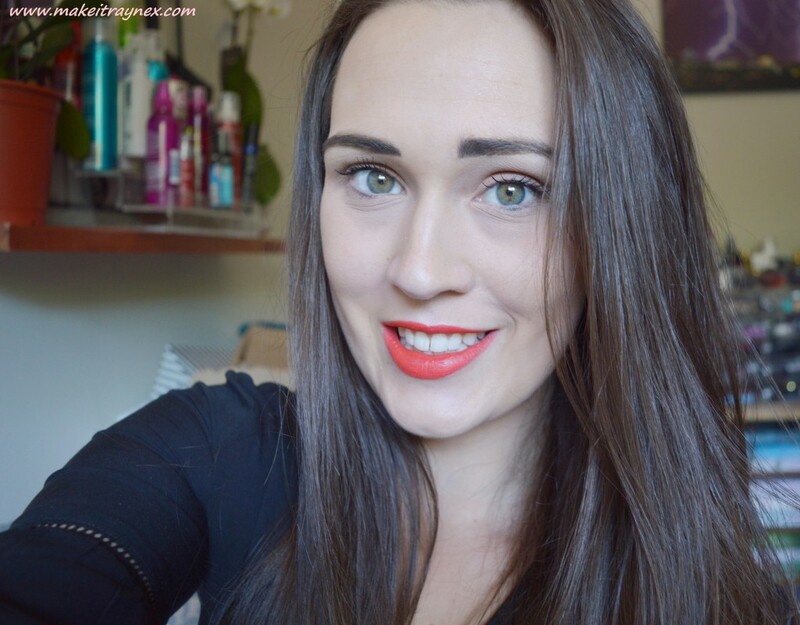 Indie Flick has been noted by a few people to be a great dupe for the ‘Kendall Jenner’ Restless lipstick shade from Estee Lauder and it really is a good dupe. I haven’t used it so I cannot comment on quality but the shade match is really close. 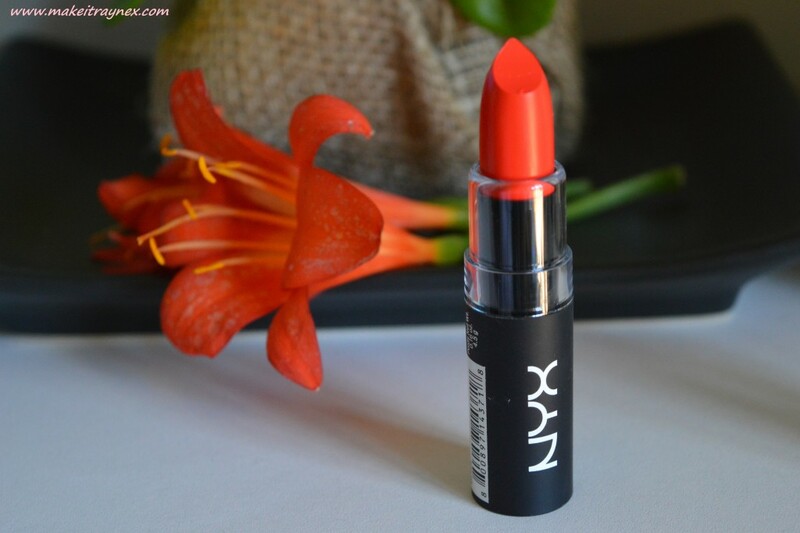 This shade has that crazy colour of being bright but so understated and subtle. An overall winner. Alabama is one of those colours that I have been on the search for for ages. Its a deep toned red with a hint of maroon. The picture if the shade on my lips is not a great one; the swatch picture further down in this post is a better reference. Both colours are just super luxe and gorgeous. 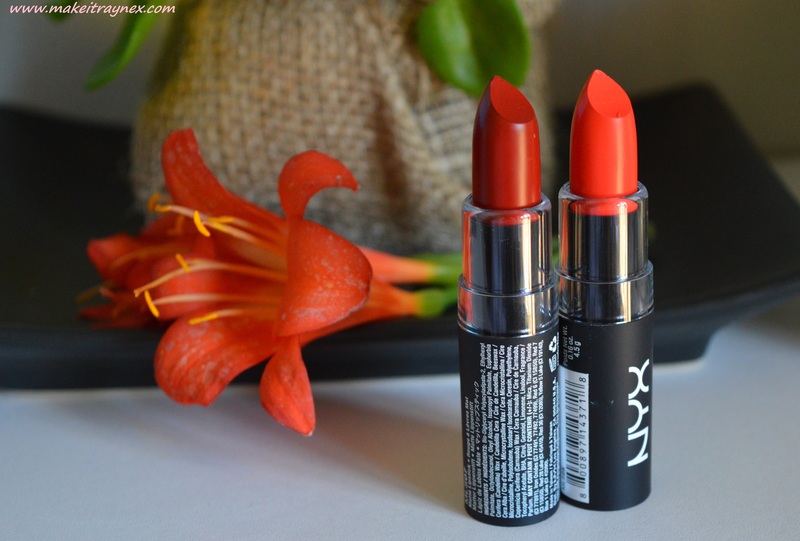 The pigmentation in both of these is GREAT. 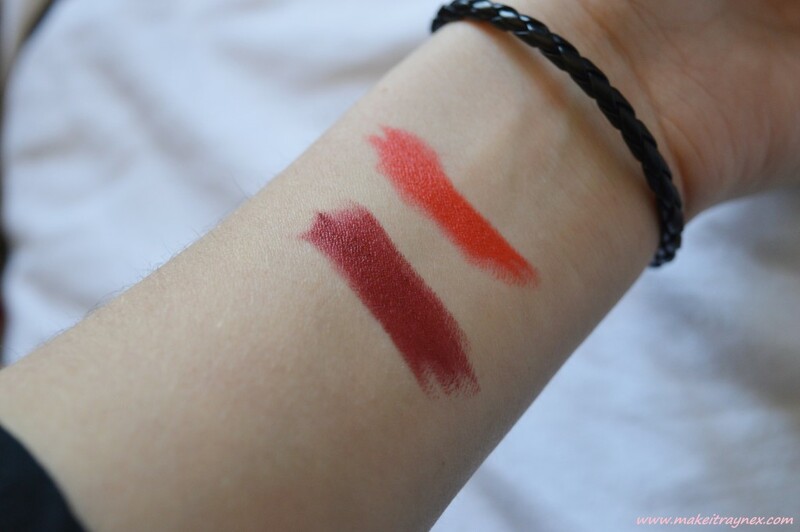 Both are highly pigmented and long lasting. The major problem with matte effect lipsticks is that they dry horribly and these are that special kinda lipstick which doesn’t dry out all cakey and horrible. I would, however, apply lip balm or lip ice a few mins before hand just to give an extra boost of hydration. You can obviously tell that I am over the moon with both of these. I would have picked up more but Clicks was having a 3-for-2 special so everyone was buying and they didn’t leave any other nice colours for poor little me! 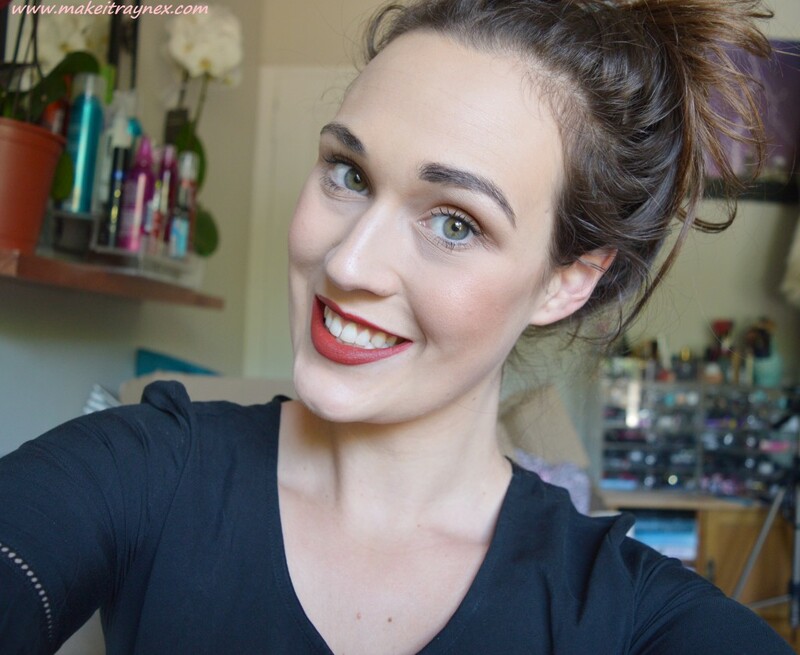 Next up will certainly be Siren, Natural, Couture and Daydream! Have you tried these yet? If not, you definitely should! These may just make it into my December ‘End of Year’ Top 10! !